WE'LL E-MAIL YOU NEXT SHOW! Enter your email address above to get exclusive LIVE show and episode notices and get in first on ticket giveaways and contests! No spam fam. 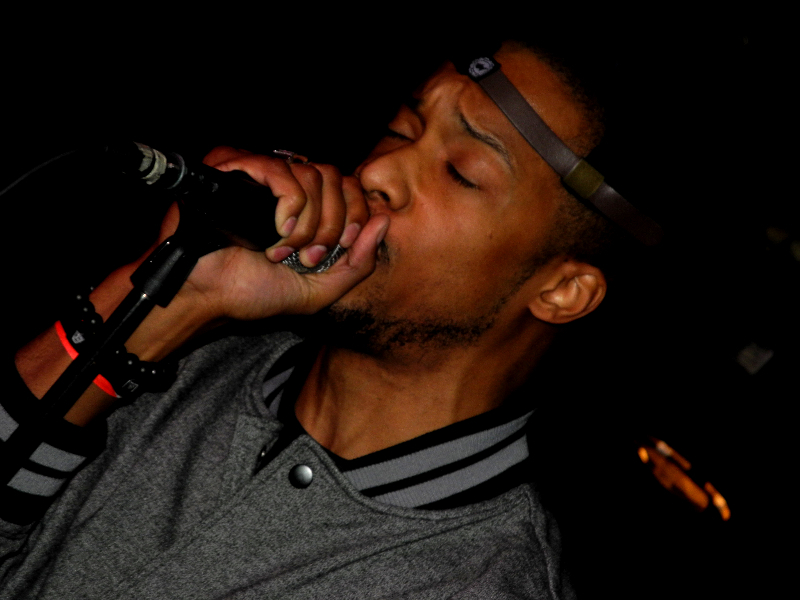 The reason we try not to miss a Black Milk show. One of the few artists that gets REALLY into his music. The HoodHype Event Flix are some of our favorite photos taken at events we visit. Skillfully shot by our friends Big D or Matt Stocker.